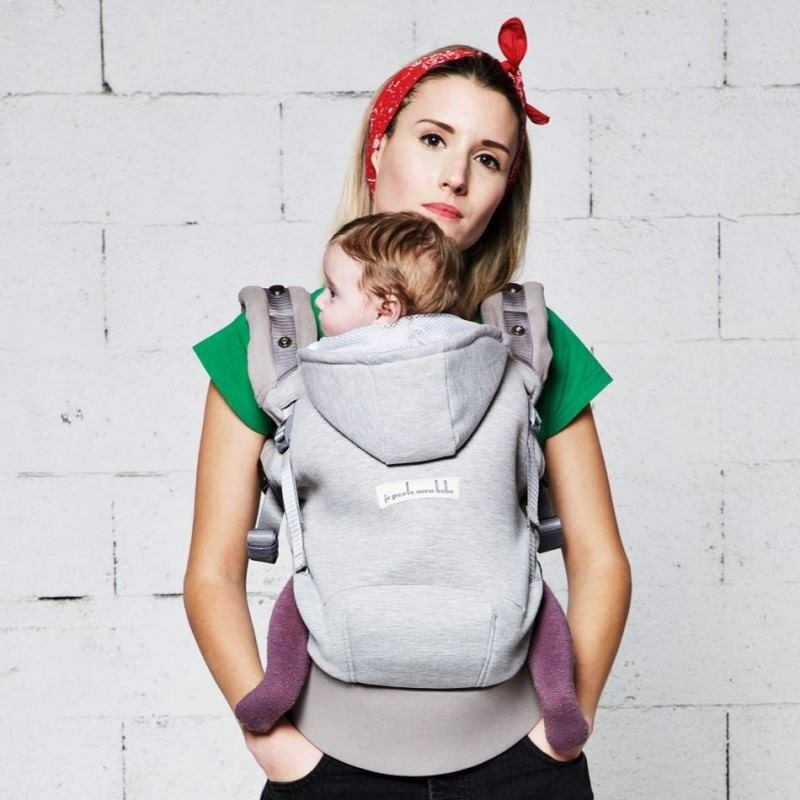 Stylish and simple full buckle carrier from Je Porte Mon Bebe. Made of slightly stretchy soft cotton material. suitable from 0 (with newborn booster) - 3 yrs, 3.5kg to 20kg.